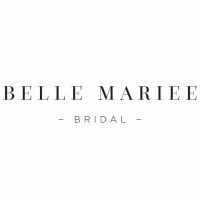 Belle Mariee means beautiful bride in French. 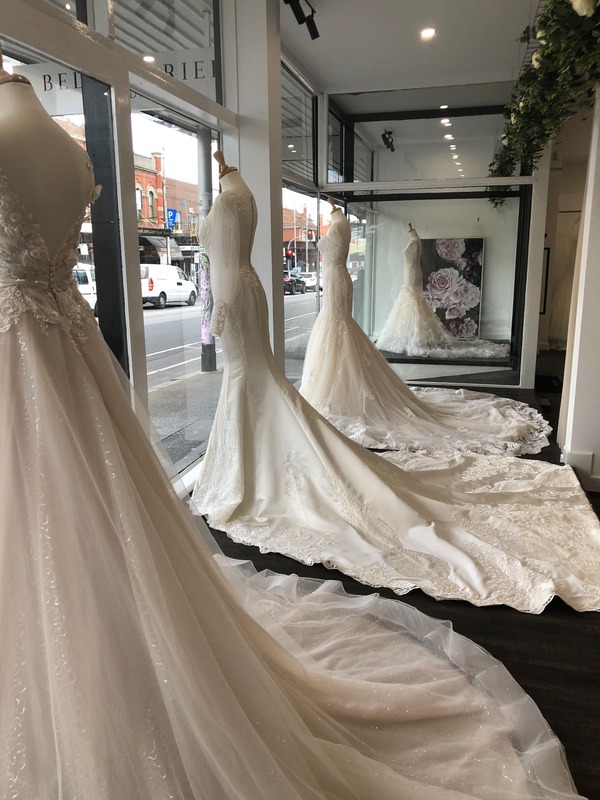 That is exactly how you will feel when the experienced team at Belle Mariee Bridal help you find the gowns of your dreams. 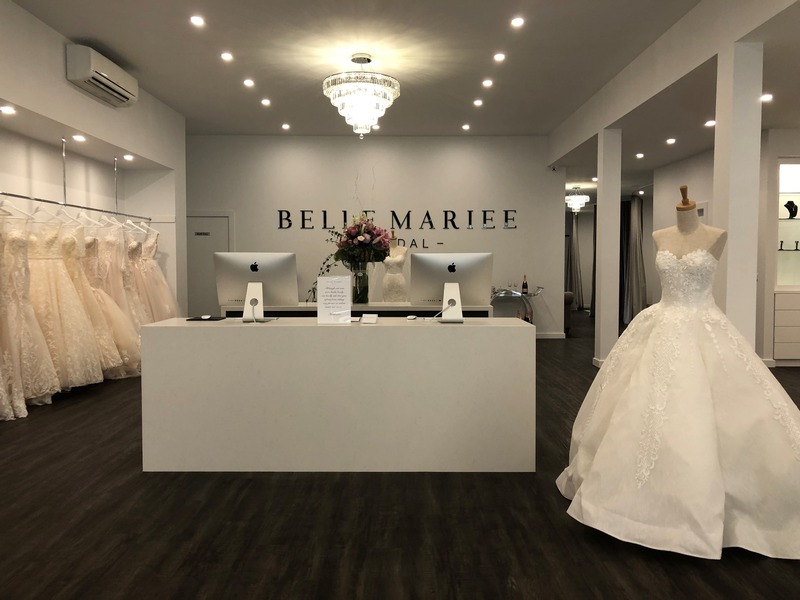 Belle Mariee Bridal is located in the heart of the bridal precinct on Sydney Road and prides themselves on providing superior quality gowns, choosing only the best materials, and crafting the gowns with quality workmanship. 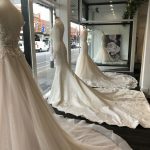 Belle Mariee Bridal is the ultimate luxury destination for brides on Sydney Road. 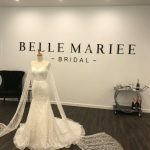 Belle Mariee Bridal takes care of the finer details when it comes to your wedding attire. 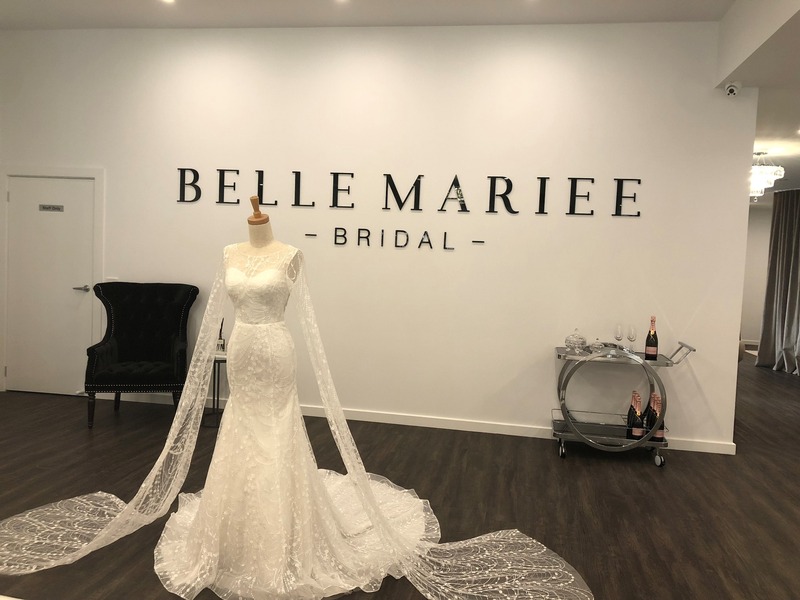 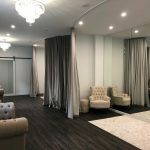 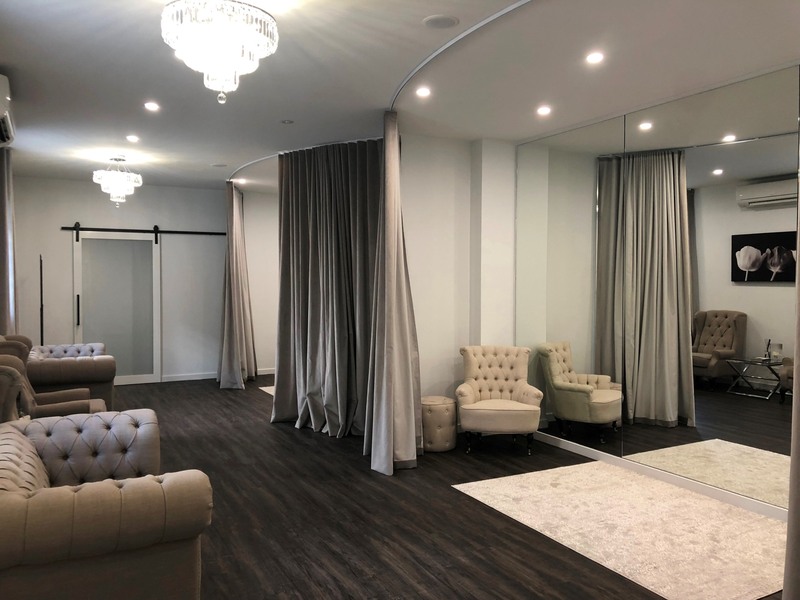 From deciding on your ideal gown, tailoring your gown to fit your measurements and collecting your wedding gown, the ladies at Belle Mariee Bridal will ensure that your experience is hassle free.